While Sunderland were out of action, there were plenty of talking points from a crucial weekend in League One. 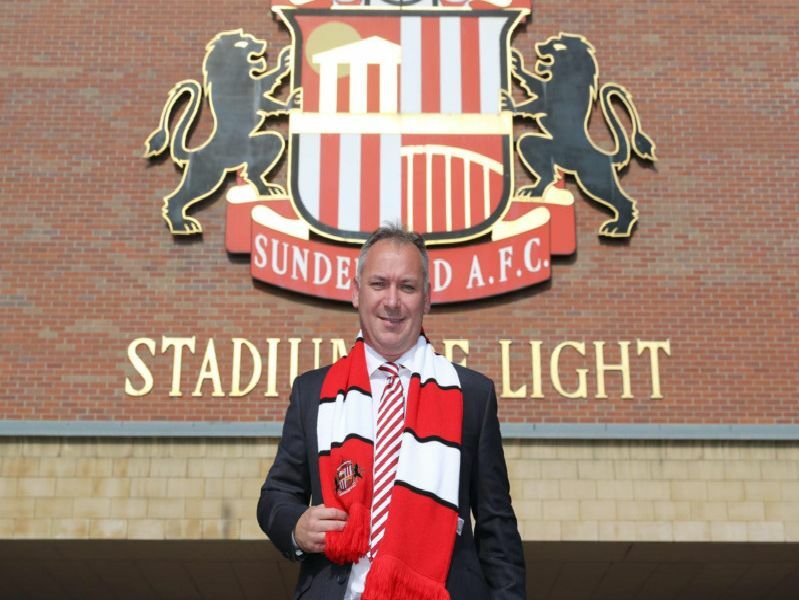 Their side were out of action, but Sunderland fans continued to impress with owner Stewart Donald revealing that over 14,000 season tickets have already been renewed. 'Outstanding support', said the owner. A surprising tactical switch from the Pompey boss proved key to beating Shrewsbury Town, with Jackett's masterstroke in the forward areas sealing a vital three points. The Spotland side took a big step towards survival with a 3-1 win over Scunthorpe United. Dale are now just one point from safety in a relegation race looking set to go down to the wire.